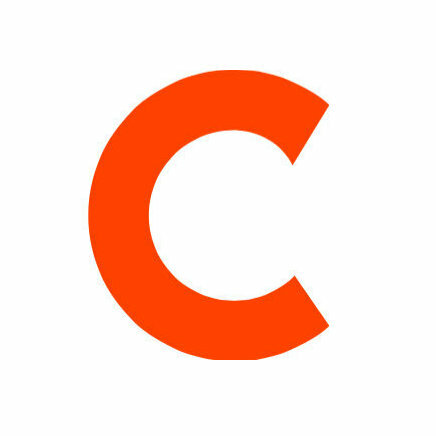 RealClearPolitics.com is adding Emily Goodin as managing editor based at the Washington, D.C. bureau. Goodin will coordinate coverage of politics and political issues for the website. Carl Cannon, who currently serves as the website’s Washington bureau chief, will also receive an additional title. He will become the executive editor of RealClear Media Group, the holding company of RealClearPolitics.com. 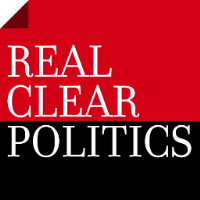 Updates on the 2016 presidential campaigns can be found by following RealClearPolitics.com on Twitter and Facebook.